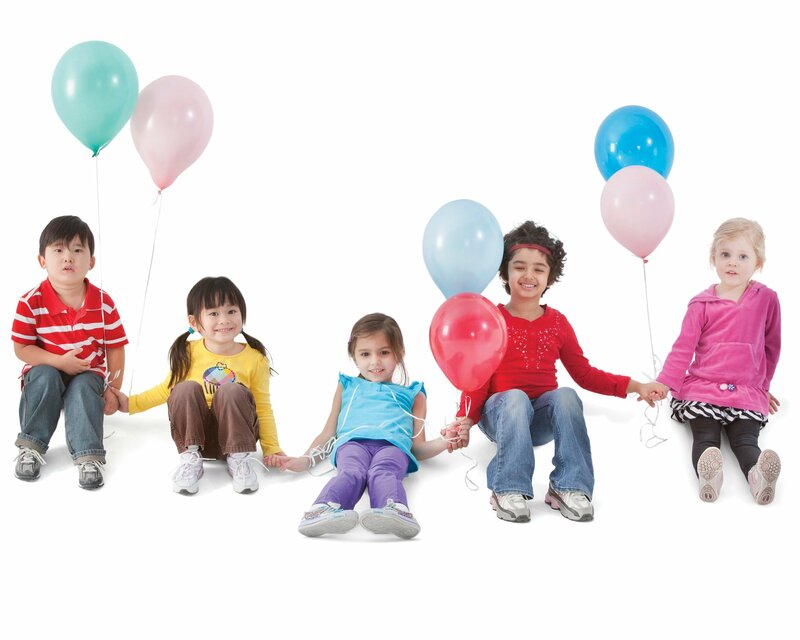 Interested in booking your next party at the YMCA? Complete and submit the below form with necessary details regarding your party. Our Party Coordinator will quickly contact you about party availability and to fine tune your party details. We will do our best to accommodate your requests. 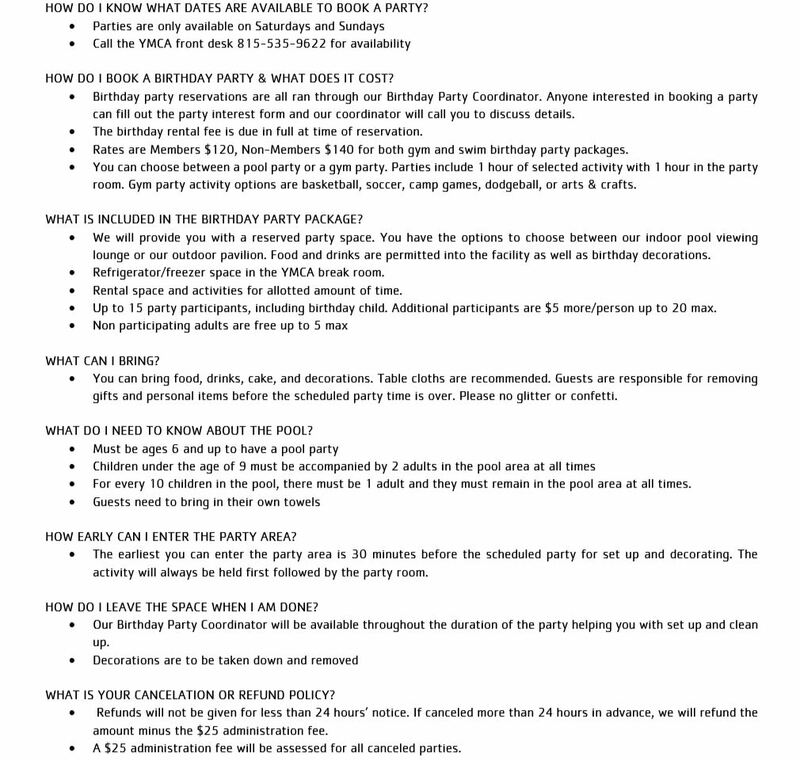 Please remember that no party dates are agreed upon until you are contacted by our birthday party coordinator and your party is booked and paid in full.